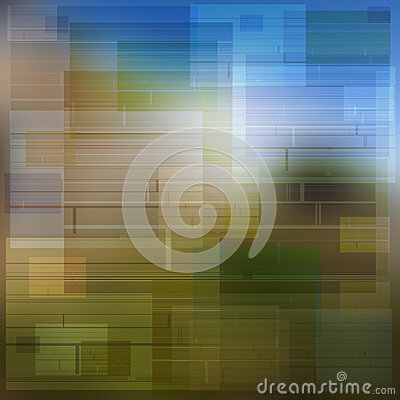 Plot / Texture of squares and rectangles with multicolored background. Colors between blue, brown, green and orange. White sheet paper isoleted on the light blue background. Pink coin jar in hand. Textile background. Living Coral scarf.